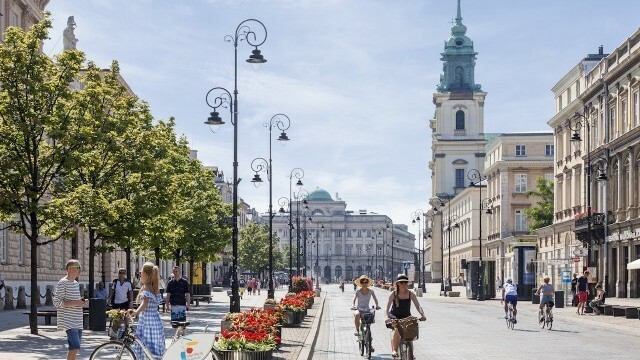 The City’s Strategy #2030 and Integrated Revitalisation Programme (2014–2022) aims to make Warsaw more inviting for residents, tourists and investors, with improvements to infrastructure as a major priority. Increasing cultural participation and social trust is a key goal for the city. 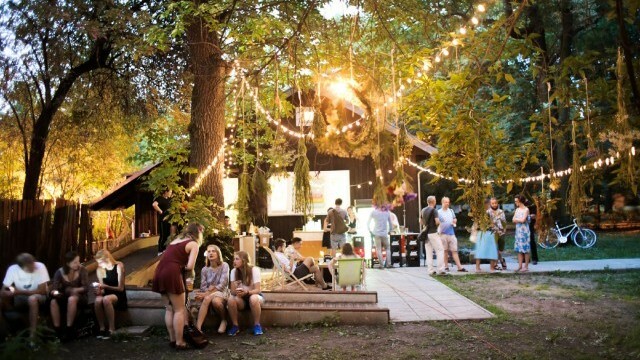 Grassroots cultural initiatives are growing in Warsaw; audience development initiatives by cultural institutions and organisations in Warsaw are increasingly becoming more inclusive of underrepresented and minority groups. 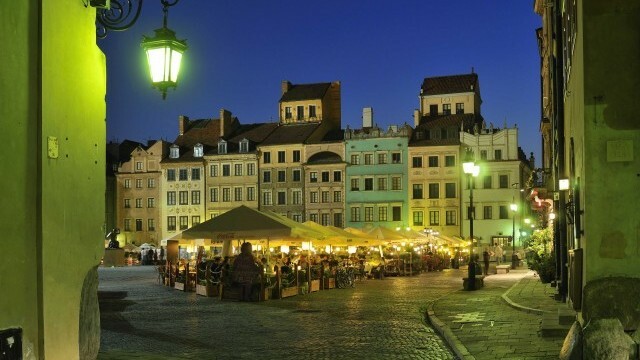 Warsaw dates back to the 12th century but in many respects resembles a much newer city. 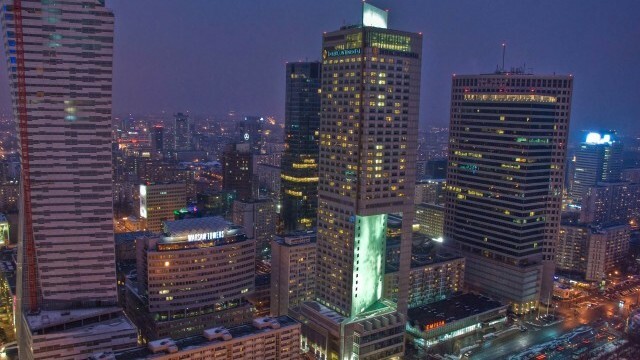 Sometimes called the ‘Phoenix City’, Warsaw has repeatedly rebuilt itself, particularly after World War Two, and most recently following the fall of Communism in Poland in 1989. The city’s landmarks reflect both the country’s struggles and celebrate its achievements. Warsaw today is a city of 1.76 million people, home to a significant number of Ukrainian, Belarusian and Vietnamese among many other nationalities. Since the 1990s, and since Poland became part of the European Union in 2004, the city’s economy has boomed. With Poland now a competitive market for foreign investors, Warsaw is home to one of the most important Stock Exchanges in Central Europe, and new skyscrapers dominate its landscape. The city is Poland’s most popular tourist destination, drawing nearly three million international tourists in 2016. Its Royal Route, linking Warsaw’s former royal residences, is a major attraction, with the Old Town’s Royal Palace now a UNESCO World Heritage Site. Meanwhile, efforts are continually being made to commemorate aspects of Warsaw’s history through culture. The iconic Palace of Culture and Science, built by the Soviet Union, is one of the tallest buildings in the European Union. A museum dedicated to Marie Skłodowska-Curie was founded in 1967, and the museum is now located in the house where she was born. POLIN Museum of the History of Polish Jews opened in the former Jewish district in 2013, and recognises the large Jewish community that existed in Warsaw before World War Two. In 2010, a new location of the Chopin Museum opened, showcasing the work and information about one of the greatest romantic composers of the time to a wider audience. The City’s Strategy #2030 and Integrated Revitalisation Programme (2014–2022) aims to make Warsaw more inviting for residents, tourists and investors, with improvements to infrastructure as a major priority. New motorways now link the city with its European neighbours. Warsaw’s second Metro line opened in 2015, crossing the Vistula river. For decades, the river has divided Warsaw, with the east of the city suffering from economic underdevelopment and lacking public and cultural institutions. It is hoped new infrastructure will help to draw the city closer together. The Programme also includes plans for the renovation of historic buildings and new housing projects in eastern Warsaw. 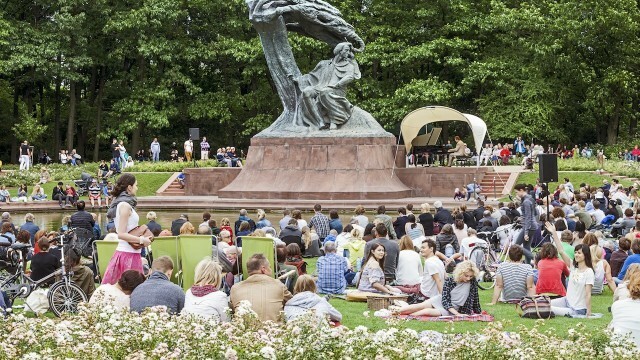 Cultural infrastructure in Warsaw has seen major investment in recent years. Warsaw is one of the few cities in Poland with a full cultural strategy, which includes financial support for cultural institutions, investment, modernisation and renovation. In 2021 a new cultural complex will open on Defilad Square in the heart of Warsaw. 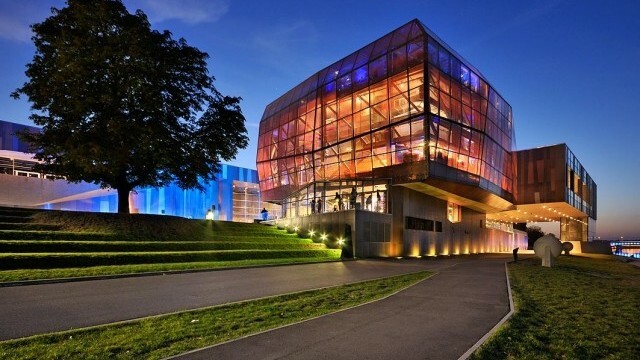 This will house both the TR Warszawa Theatre and the Warsaw Museum of Modern Art, established in 2005. Also important is the City’s Cultural Education Programme, a long term collaboration between local NGOs, cultural organisations and the private sector. 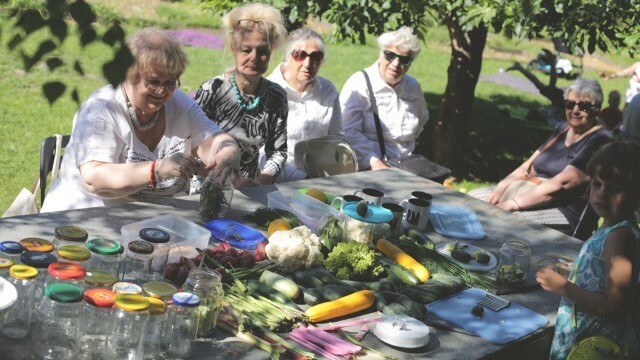 Meanwhile, a key aim for the City is increasing informal cultural participation among residents. Following Communist rule the city still suffers from low levels of social trust, and there are growing concerns about gentrification in newly fashionable areas, such as the New Praga district. It is hoped future cultural programmes will help to create more of a community feel in the city, particularly when it comes to integrating migrants from the rest of Poland and abroad.